Joseph’s story in Genesis is filled with words like, “The Lord was with Joseph so he succeeded in everything he did.” Everywhere he went, every job he did, Joseph did it well because God was with him. Having God with him made Joseph special and unusual. This was thousands of years ago before Jesus came to earth and changed everything. Now God sends his Spirit to live inside every one who has accepted the free gift of salvation through Jesus and has put their trust in him. God made me special when I accepted salvation and he sent his Spirit to live inside of my soul. He adopted me and I became the daughter of the King. 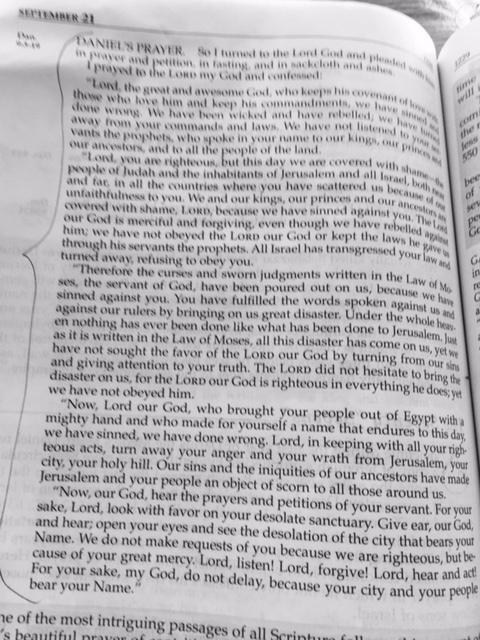 As I read the historical account of Joseph, I can tell that Joseph was a good listener and he also knew how to obey. He heard God’s directions and did them. This is where his success came from. When I listen to God and obey, I also succeed. Let’s not miss it. 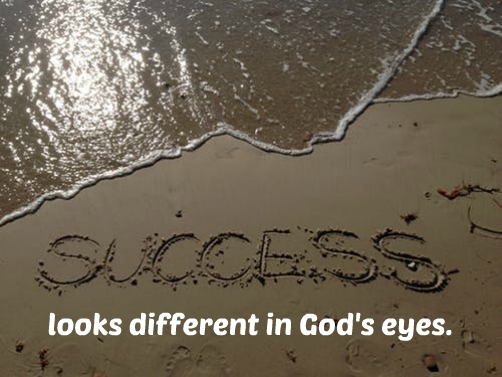 Success in God’s eyes often looks different from what we expect success to look like…. but his eyes are the important ones, right? Please help me listen and obey, Abba Father. who keeps all of the promises he has made to those who love him and obey him. and we have not listened to you as you speak to us through your word. and this day we are ashamed. You forgive us even when we rebel and refuse to obey. and we pay the painful consequences of those choices. But we still don’t turn to you….we don’t listen to your truth. We don’t follow your guidance. You, our Lord, have shown your faithfulness from generation to generation. We have not been faithful. We have made wrong choices over and over and over. Now, our God, hear the prayers and petitions of your servants. We ask that you forgive us and look upon us with your favor. We are not asking this because we deserve it – we don’t. We ask because we know you are a merciful God. We know you are listening. And you have promised that you have already forgiven us through the power of Jesus’ death on the cross.